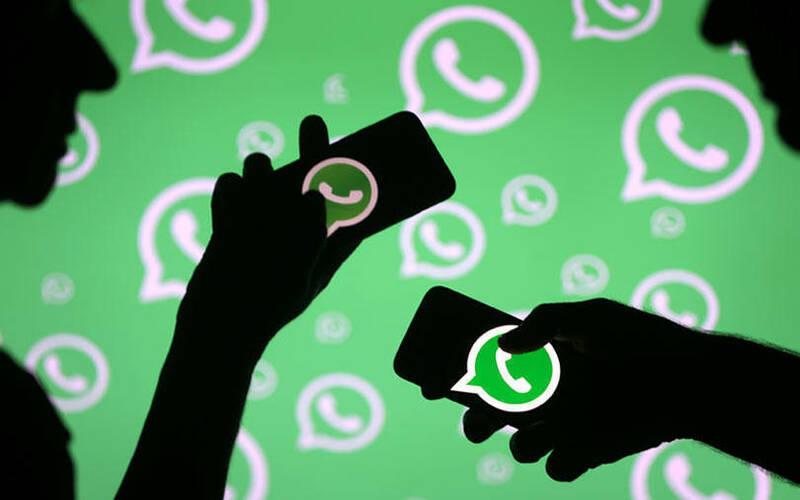 Online messaging platform WhatsApp released a white paper to address the issue of bulk messaging and automated behaviour ahead of the 17th Lok Sabha general elections in India to be held in May. The Facebook-owned entity added that it had made significant product changes to address the issue of misinformation and curb bulk messaging which plays a significant role in campaigning for elections. “We have engaged with political parties to tell them that we are not a broadcast platform and will block automated bulk behaviour irrespective of the nature of the account. WhatsApp cares deeply about creating a space for private messaging online,” said Carl Woog, head of communications at WhatsApp during a briefing. He added that the company agrees that the current draft intermediary guidelines proposed changes which went overboard. “The requirement for traceability will require us to engineer a product which does not make us a place of private communication,” said Woog. He stated that WhatsApp will do what it takes to remain a private channel. Matt Jones, a software engineer at WhatsApp Inc in the US, who works on the team for detecting and preventing spam on the messaging platform, added that the company was working on product changes including the ‘Forward’ label for all forwarded messages, limiting the number of forwards to five people at a time ensuring that a person leaving a group cannot be added back. He added that the company was working on automated solutions for detecting users sending out bulk messages and that the team at WhatsApp has been working on addressing India specific issues since the Karnataka Legislative Assembly elections in May 2018. “In India, 25% of users are not a part of any group and the average group size is less than 10. We ban close to 2 million accounts every month globally from the 1.5 billion Monthly Active User (MAU) base globally,” said Jones. As per last count, WhatsApp had 200 million MAU in India. He added that 20% of those banned every month are blocked at the point of registration based on the type of network and phone number-based identity being used through automation. Close to 75% are banned due to suspicious activity such as sending out bulk messages which can be detected by lack of typing indicator and other methods. However, no India specific numbers were shared. The company still does not have clarity on the future of WhatsApp Pay though Woog added that the unit was compliant with the Reserve Bank of India's mandate for storing payments data in the country. The company has also been trying to appease the government for its India presence. It appointed a senior executive in the country and a grievance officer to address issues related to misuse of the platform.